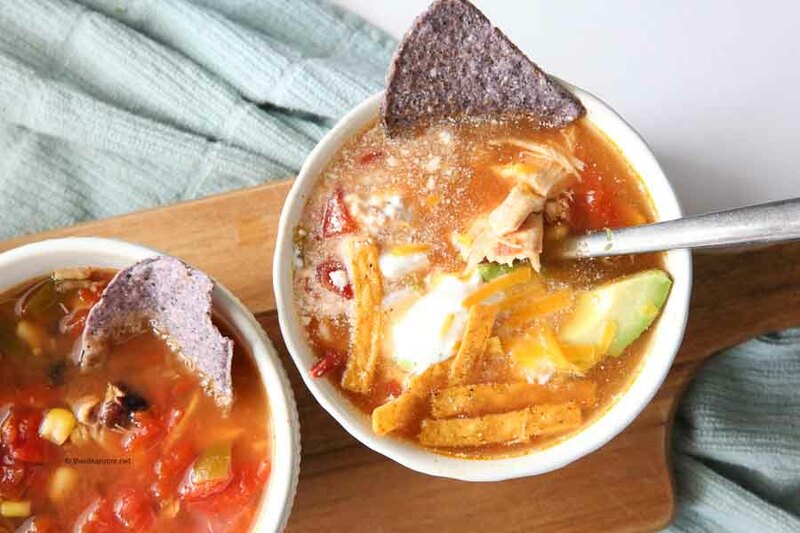 Flavorful and delicious this Chicken Tortilla Soup Instant Pot is an easy and classic soup recipe the whole family will love. 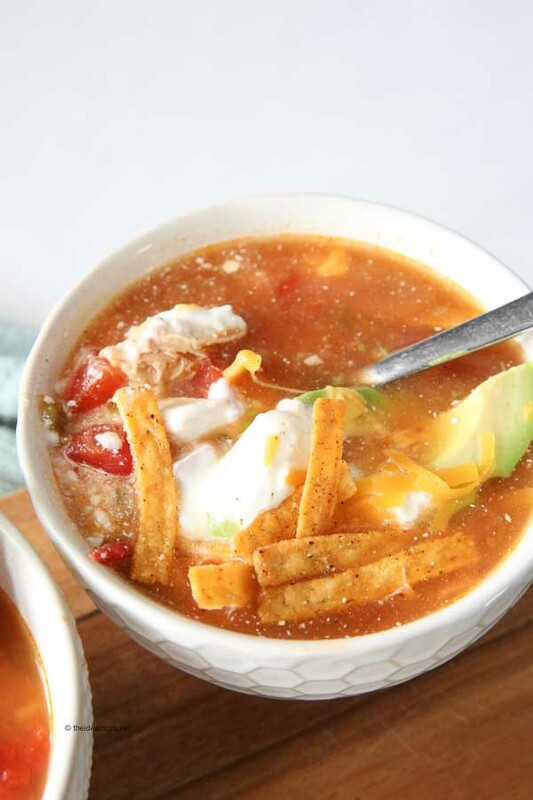 Fast and easy this instant pot soup recipe can be on the table in less than 30 minutes! I have another delicious and easy soup recipe for you today! 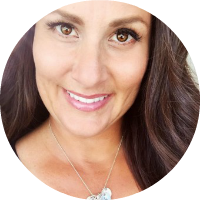 You know how much I love my Instant Pot and am eager to share our simple Instant Pot Recipes with the rest of you! It has made my life so much easier in this busy season of our family. I know all of us struggle with finding time to spare in our busy lives, and the Instant Pot has made meal time a lot easier at my house. 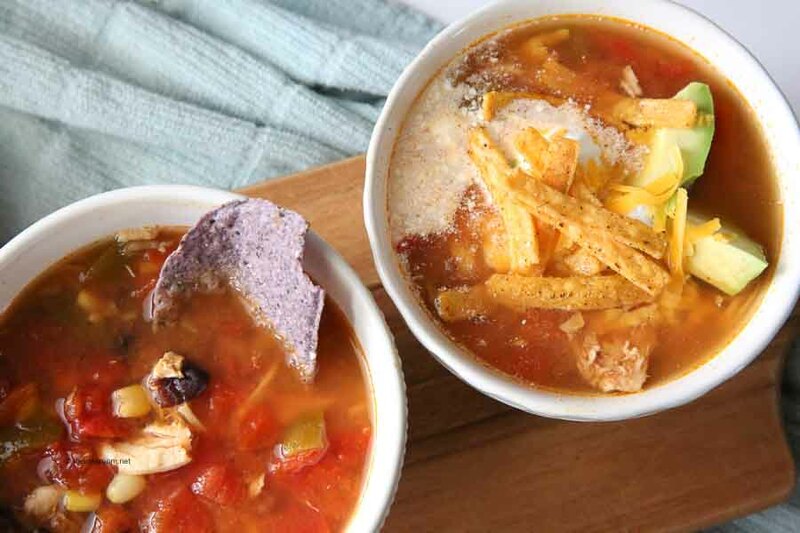 This Chicken Tortilla Soup Recipe is one of the family’s favorites. Everyone enjoys eating this soup recipe. And the leftovers always get eaten as well! We have been getting a lot of snow lately and it finally feels like a real winter around here, so I have been craving some of our best comfort food recipes. As you know, I have been trying to transform all of our recipes to be as gluten free as possible because of my daughter who has Celiac Disease. 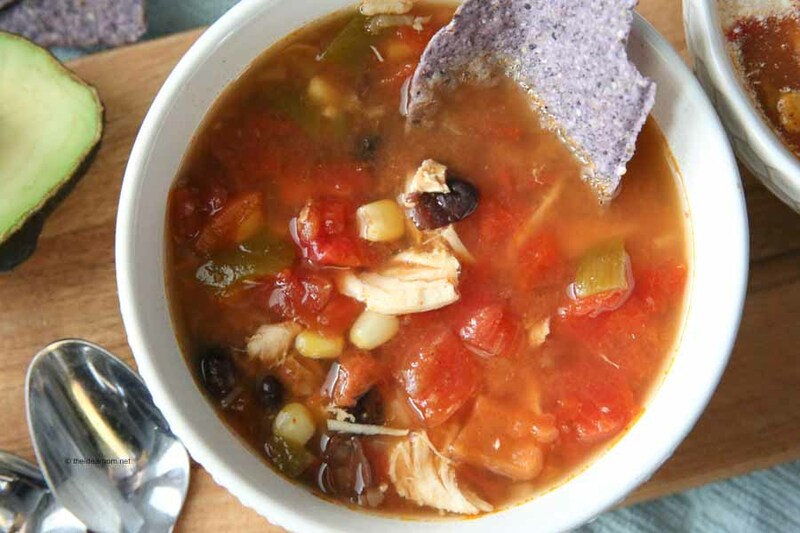 This is also a Gluten Free Chicken Tortilla Soup. 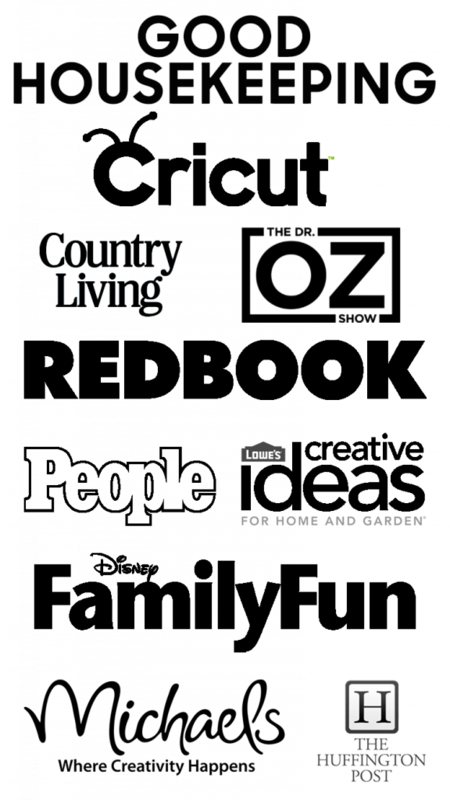 Just be sure to use Chicken Broth that is gluten free because sometimes there is hidden gluten in some of your favorite brands. 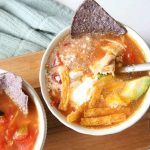 Flavorful and delicious this Instant Pot Chicken Tortilla Soup is an easy soup recipe the whole family will love. Fast and easy this dinner recipe can be on the table in less than 30 minutes! Add chicken to the Instant Pot. Cover the chicken with the rest of the ingredients. Stir the contents of the Instant Pot to mix together. Put on the lid and seal. Make sure the vent it set to seal. Make sure all the pressure is out of the Instant Pot before opening lid. Take out cooked chicken and shred it between two forks. Stir together and serve immediately. 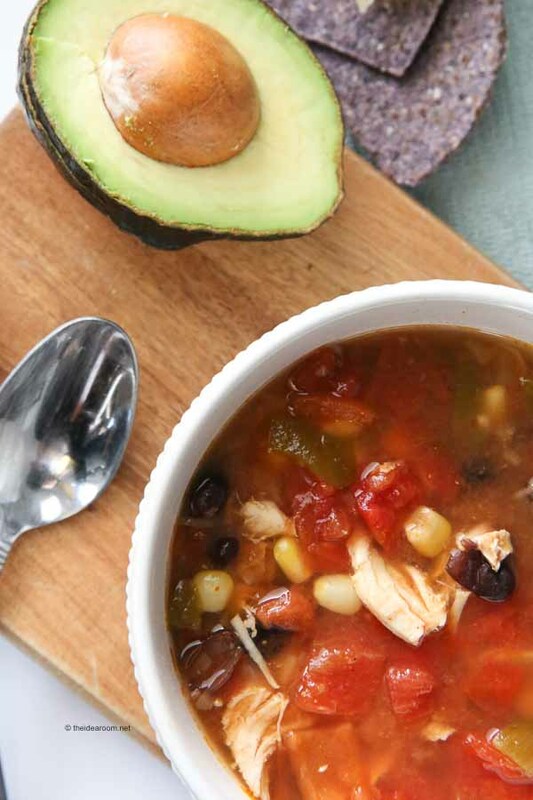 Add your favorite toppings to the soup like tortilla chips or strips, cheese, sour cream, avocados, guacamole, etc. I hope this will become one of your family’s new recipes! It certainly makes it into our meal rotation frequently! 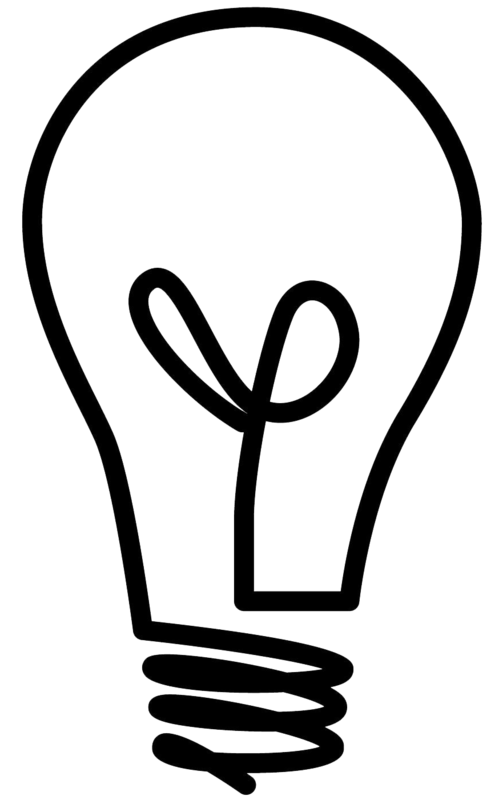 Do you have an Instant Pot and need some help getting started using it? Check out our guide for How to Get Started With Your Instant Pot and our Instant Pot Cooking Times guide. You may also be interested in these other delicious Instant Pot Recipes. Boom, excellent recipe yet again! JC- Thank you! So happy you enjoyed it! Wow, this chicken soup looks delicious! I am gonna try at home!Thanks, Amy! Ruby- Thank you. We love it! The whole family loved it and it was done from start to finish in 30 minutes- thank you! Becca- I am so happy to hear this! So good and I love how fast and easy it is! 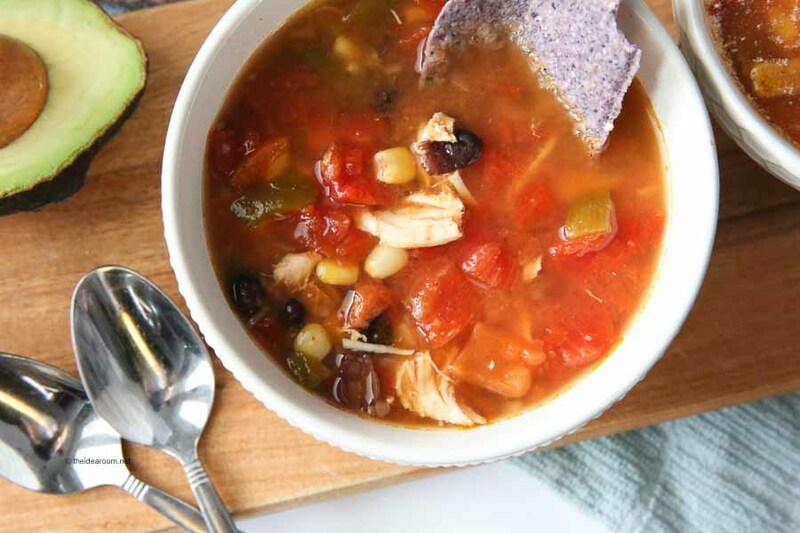 There’s nothing better than warm soup on a cold day and this one is so filling! Jennifer- So glad that you liked this recipe! Can you use an electric pressure cooker?